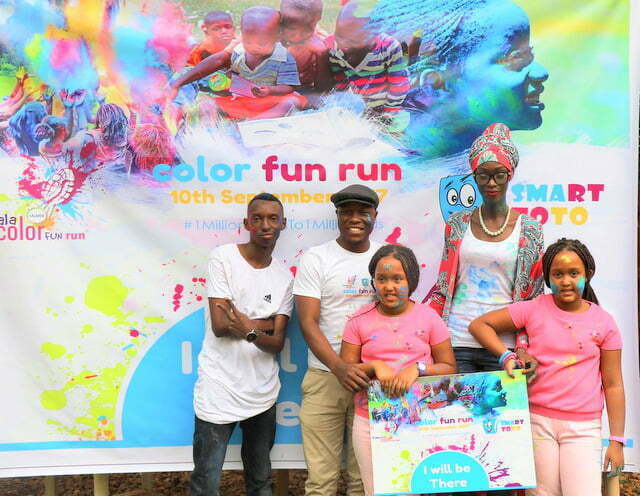 The fast-growing, color-themed family fun day, dubbed the “Color Fun Run,” is back in Kampala this September and has partnered with Smart Toto, the Kampala-based children’s publishing house, to equip less fortunate regions with books and other scholastic materials. The two-year-old event is a unique run, having no winners or official times for finishers. Participants run, jog or walk a five-kilometer course, while being doused from head to toe in different colors at each kilometer. 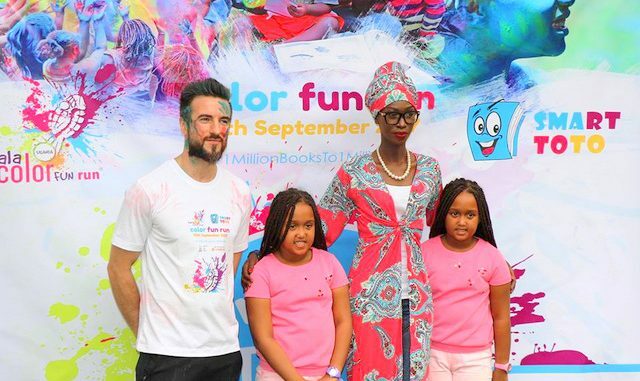 The Color Fun Run seeks to support Smart Toto’s #1MillionBooksTo1MillionKids movement by mobilizing the public to collect scholastic materials to help others who are in need. Through Smart Toto, the movement will visit schools and organizations in different regions to encourage children to love books the same way they love toys. “We hope to change the perception of books so that parents and children can see that books are toys too. And it is because of this, that the Color Fun Run comes in handy,” adds Ms. Mago. Color Fun Run Partners with Smart Toto for the movement One Million Books to One Million Kids. “The Color Fun Run is a happy event because it brings together friends and family in a unique, healthy and fun way. We have one simple rule: wear white and prepare to be covered in color at the finish!” said Talemwa Ronnie, PRO Color Fun Run. This year’s Kampala Color Fun Run is scheduled for the 10th of September 2017 and will start and end at Kyadondo Rugby Club. 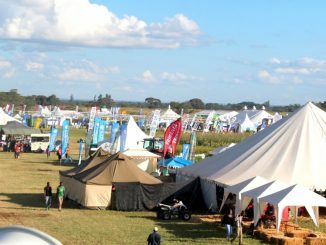 Tickets are available now using the online platform App about Ugx 30,000 ordinary, 100,000 VIP and 2,000,000 for groups and corporations registering as a team. 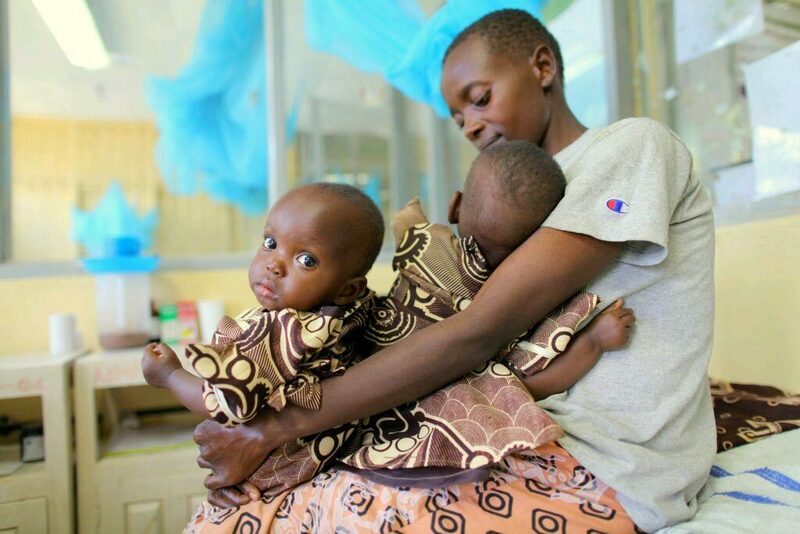 The public is encouraged to use the hash tag #1MillionBooksTo1MillionKids to popularize the movement.